Tough Trial Lawyers, Compassionate Advocates For Your Family. Our law firm is dedicated to serving clients who seek a trial lawyer’s assistance with family law, divorce, and divorce-related issues. We can answer your questions about divorce matters and the legal process for ending your marriage in the state of Illinois. Our firm can handle the complex issues which often arise in divorce cases. 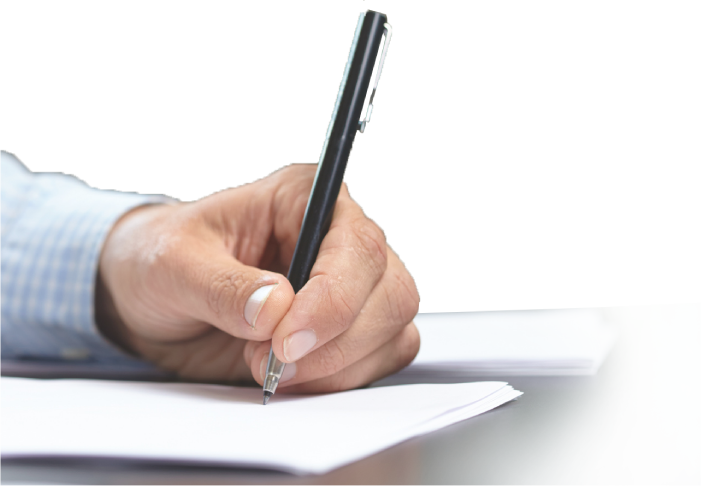 Contact our office to arrange for a free initial consultation and evaluation of your case. Martin A. Delaney III, a tough litigator with over 45 years of sophisticated litigation experience, concentrates his practice almost exclusively in the area of Family Law. His goal is to provide each of his clients with the most professional and zealous representation possible. Mr. Delaney was born in Troy, New York, in 1954. He graduated with honors from the University of Rochester. 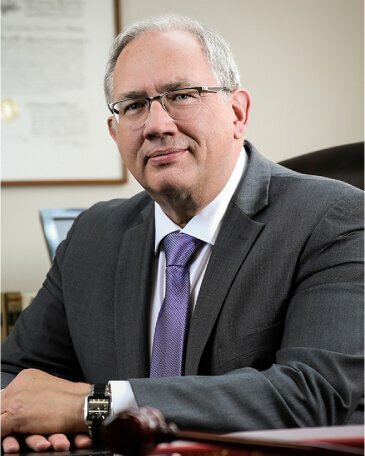 After graduating from the School of Law at historic Washington & Lee University in 1979, he practiced law in Virginia, and later, New York, where he gained invaluable litigation experience representing clients in a variety of civil and criminal cases, including organized crime proceedings. Martin is a member of the Illinois, New York, and Virginia State Bar Associations, the Northwest Suburban Bar Association and the Federalist Society. Martin was awarded the Illinois “Super Lawyer” in Family Law honor in 2005 & 2006. Helena L. Trachtenberg joined the Law Offices of Martin A. Delaney III, Ltd. in 2011 and represents clients in family law cases ranging from dissolution of marriage, property division, maintenance, child support, parenting time and visitation, allocation of parental responsibilities and child custody, plus orders of protection and administrative matters involving the Department of Children and Family Services (DCFS) and the Illinois Department of Healthcare and Family Services (HFS) in Cook County, Lake County, McHenry County, DuPage County, Kane County and Will County. 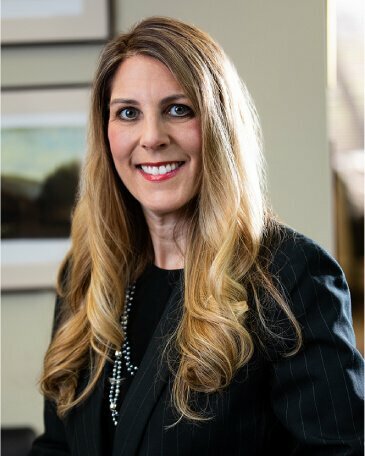 Whether litigating in the courtroom or negotiating settlement, Helena enjoys working with clients to develop strategies tailored towards achieving client goals. Helena is able to serve as a Child’s Representative and Guardian Ad Litem in Lake County. Helena was born in Minsk, Belarus and is conversational in the Russian language. She graduated with high honors from the University of Illinois at Urbana-Champaign. Helena attended law school at the University of Miami School Of Law. 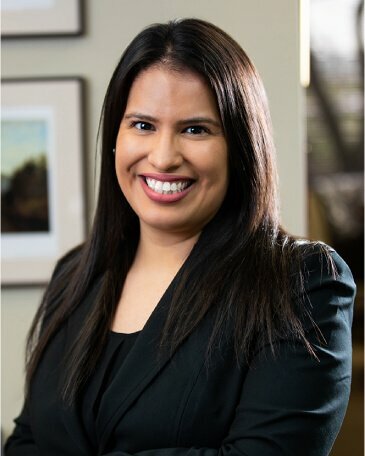 During law school Helena was a Judicial Intern for the Eleventh Judicial Circuit Court in Miami, FL where she observed a wide range of family court proceedings, trials, and assisted the court in research and preparation of documents. Helena was as a Law Clerk for Daley, DeBofsky & Bryant during the summer of 2009 working on Social Security and ERISA cases. During her 3L year, Helena was as a Certified Legal Intern with the Miami-Dade School Board Attorney’s Office working primarily on special education litigation. After graduating from the law school, Helena was awarded a Legal Corps. Fellowship to practice law with the Center for Disability and Elder Law (CDEL) where she represented low-income elderly and disabled persons in Cook County in the areas of landlord-tenant, estate planning, adult guardianship, collections, consumer fraud and family law. Helena is a member of the Illinois State Bar Association, the Florida Bar, the Chicago Bar Association, and the Lake County Bar Association. Samantha Portillo is a Chicago native who graduated with a degree in Paralegal Studies from Northwest College in 2006. Samantha joined the Law Offices of Martin A. Delaney III, Ltd. in 2007 and has over 10 years of experience as a successful paralegal and billing manager at the firm. Samantha speaks Spanish and is eager to assist the firm’s clients. Rachel Hyman received her Bachelor’s degree in Elementary Education from Michigan State University and worked as an educator and entrepreneur for over 15 years. Rachel subsequently completed her Certificate in Paralegal Studies at William Rainey Harper College. Rachel joined the Law Offices of Martin A. Delaney III, Ltd. in 2015 and uses her diverse career experience and knowledge to assist the attorneys and clients.